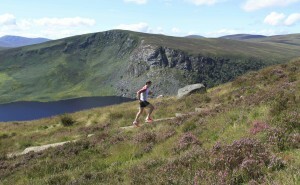 I’m an Irish International Ultra Runner and Adventurer competing at all distances and over all terrain. I’ve raced on the 7 Continents and included the highest, lowest, hottest, coldest, most northern and most southern races in the world. I was recently featured in the Irish Times ‘A run can start from anywhere’. To find out more about my achievements or future adventures follow me on Twitter @johnoregan777, check out my blog www.johnoregan.blogspot.com or my ithlete case study. 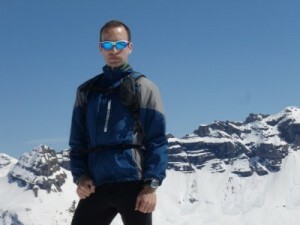 I’m currently training for the Siberian Black Ice Race in March 2013 during which I will guide / assist ‘Mark Pollock’ a blind and paralysed adventurer and following that and depending on my recovery I will also compete in the 24-hr World & European Championships. My training time is limited and to maximise my available time I monitor my recovery by measuring HRV to determine future training sessions and intensity. Each week I am going to be sharing my ithlete HRV scores, training plans and realities with you here on the ithlete blog. I hope this will help keep me focused and motivated and inspire some of you too.